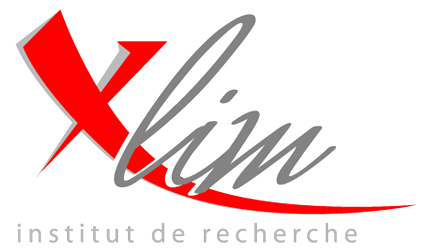 Post-doc position in Post-Quantum Cryptography at XLIM Reaserch Institute (team Cryptis). Welcome to my homepage ! I am Jean-Christophe Deneuville, post-doc in Computer Science at University of Limoges, under the supervision of Philippe Gaborit. I earned my Ph.D on December the 1st 2016, under the supervision of Philippe Gaborit and Carlos Aguilar Melchor. My research interests include Computer and Network Security, Cryptography especially based on Lattices and Error Correcting Codes, as well as associated Algorithms for solving hard problems (see Research section below). During my Ph.D. thesis, I have been a teaching assistant and also had the opportunity to give several lectures to different grades. Below is the list of courses in which I am/was involved, sorted by institution and grade. 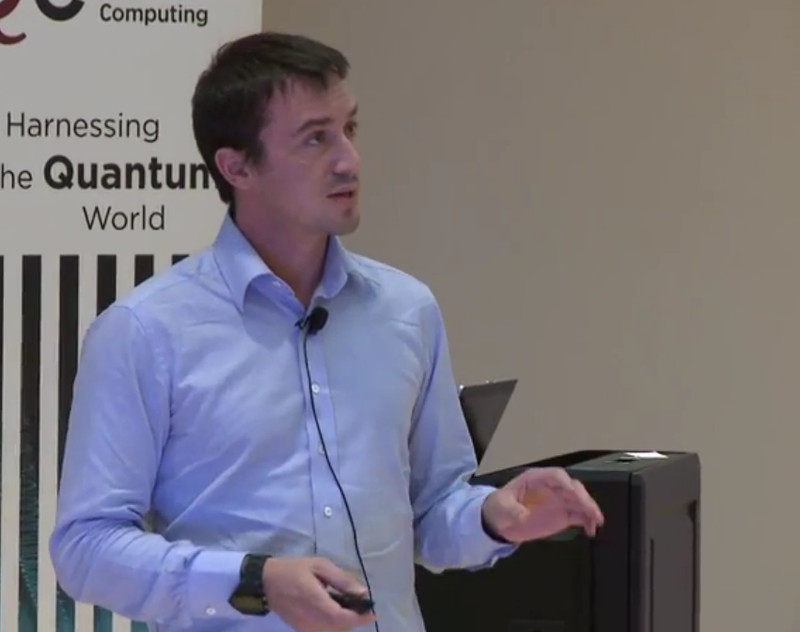 I was able to tackle some of the ideal lattice challenges from Darmstadt.